A friend at work shared this beautiful rendition of a Robyn song with me. Upon hearing it I vaguely remembered hearing it before, but knew that it was a faster song than the cover that I was currently listening to. I like when people take a song and make it their own, which is exactly what Lucy Wainwright Roche did, and sometimes you like it even more than the original. 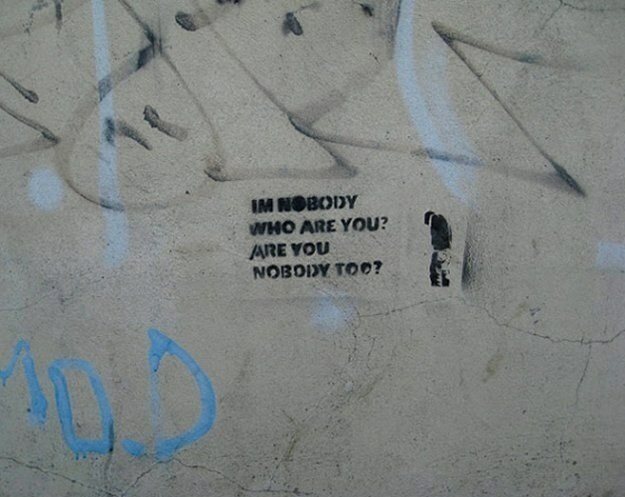 I really enjoyed looking through this selection of literary graffiti from around the world. Some of them I have read, while others are familiar because they are popular quotations, and some of them I have never heard of before, but I know who the author is and have read some of their other work -- or at least bits of it in order to pass a class in university. This quotation from this Emily Dickinson poem was my favourite. 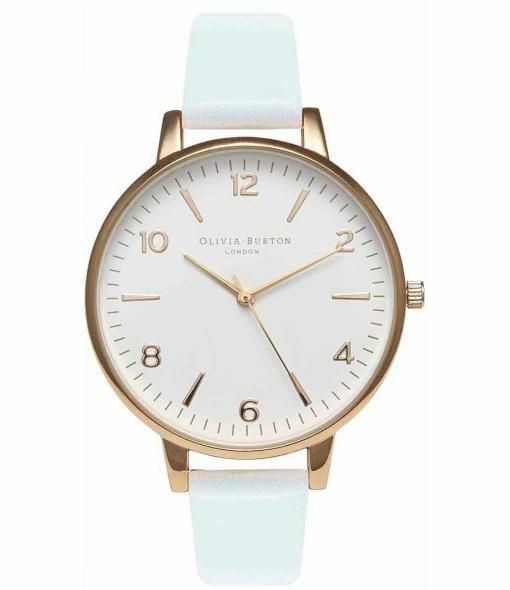 It's getting time for me to start looking at a new watch, and I really love this beautiful watch from Olivia Burton. All of her watches are so simple and absolutely stunning. I may need one of these in my life very soon. p.s. Have you signed up for our monthly newsletter yet? There's going to be a big announcement in the first one. Don't miss out! Loved that beautiful song! Thank you for sharing.